TSAUTOP Factory specializes in three dimensional surface coating（water transfer printing） designing and developing, and provides whole factory facilities and technology transfer services. The company deals in film printing, plate-making, water transfer printing and technology transfer services. With the materials imported from Japan, the plate-making processing technology and equipment from Germany, and advanced printing technology from Japan, the figure membrane products are clear in graphics, rich in layering, and strong in weather resistance and adhesion. The company produces three main products:camo,skull,flame,wood, design patterns and jade series. At present, more than 5000 pictures are offered for choice and new designing can be conducted Immediately to meet customers demands. 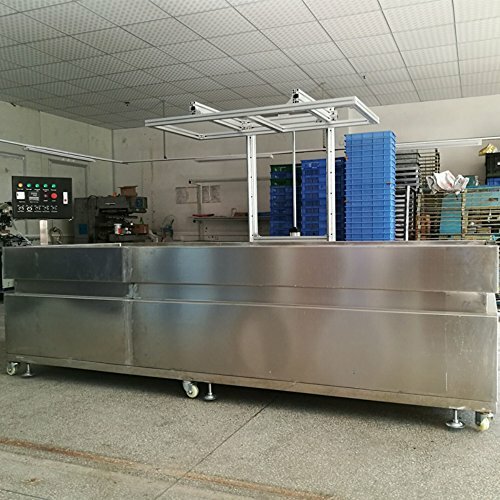 The company is willing to help customers to beautify the appearance of products, to improve their grades, and to create their additional value. The products are widely used in automobile, electronics, shoes, daily necessities, building materials and leisure industry. They are popular in China as well as in Europe, Americas, Middle East, Southeast Asia and other regions.